 America’s largest motorcycle swap meet, national championship vintage racing in numerous disciplines and unforgettable fun everywhere, AMA Vintage Motorcycle Days is one of the must-do motorcycling events. Download The 2018 Event Program. Download The 2018 Activity Map. Looking for a way to become involved with this growing three-day motorcycle festival? Look no further. Bonus: all event proceeds benefit the AMA Motorcycle Hall of Fame Museum. New or returning vendors who would like a space in North America’s largest motorcycle swap meet, get in touch with Beth Owen to reserve your space now! Do you sell new motorcycle parts and accessories? Custom services or unique artwork? The crossroads area is the perfect place for you. Situated in between the Wall of Death stunt show, pit bike racing, live music and hundreds of motorcycles on display, event attendees will be in the mood to buy.